This is a team competition in rally format. It is a car race divided into several sections. At the end of each section there is a checkpoint where the team’s check card must be stamped and various tests must be completed. This competition is based on skill rather than speed. Each motor-racing team is given a check card, a map of the area, a list of the rally rules and a digital camera. 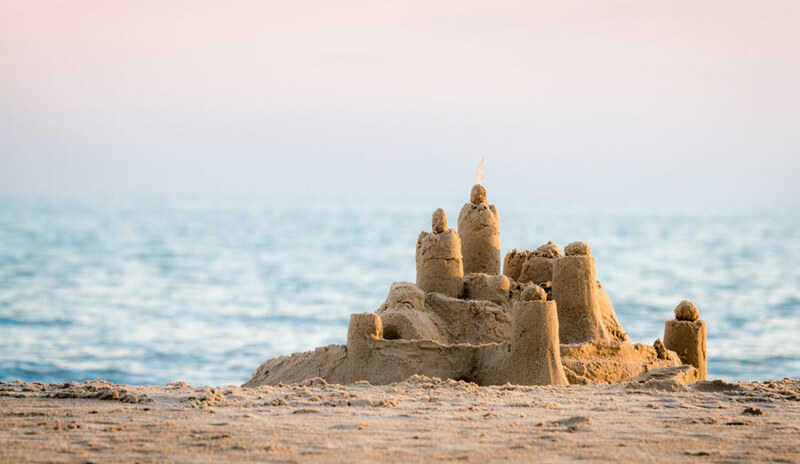 Discover Canyelles Beach, the Iberian settlement of Montbarbat, the Castle of Sant Joan and Sant Pere del Bosc, etc. 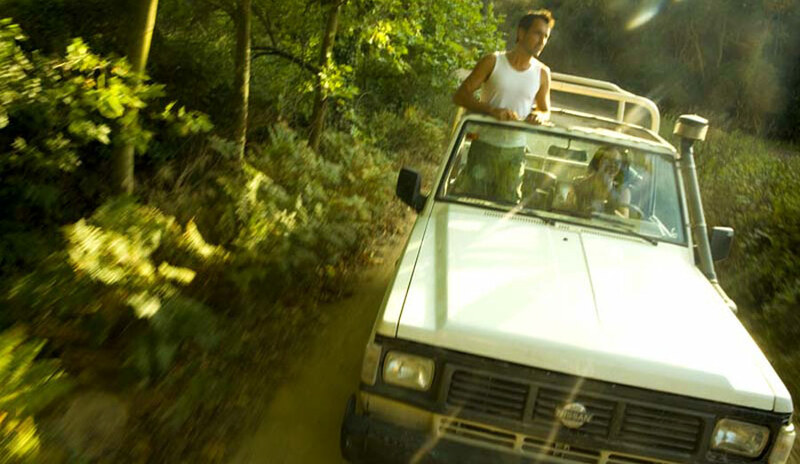 in a real adventure on wheels in which teamwork will be crucial. 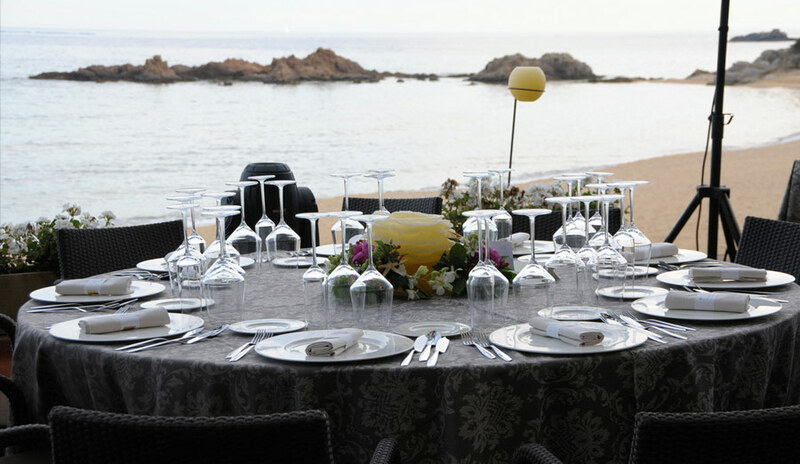 Culture and nature, a stroll along the Costa Brava that starts in Santa Clotilde Gardens and ends with a lunch or dinner next to the sea. 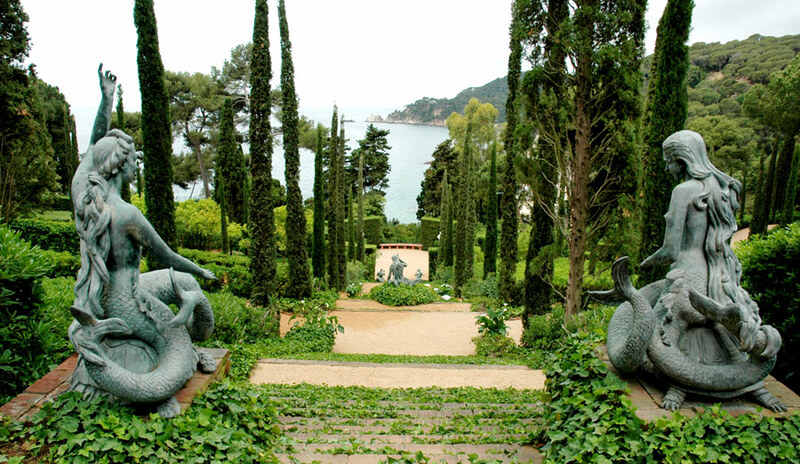 In Santa Clotilde Gardens professional guides welcome participants and take them on a historic tour of these Italian style gardens situated in an outstanding spot of the Costa Brava. 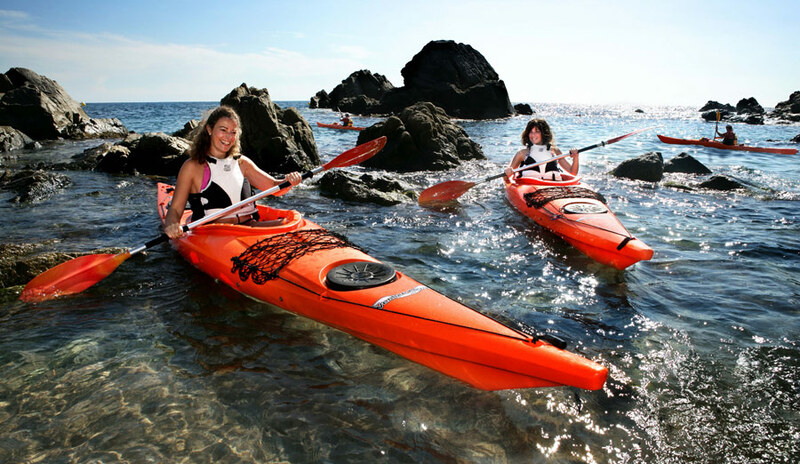 This is followed by a boat trip departing from FenalsBeach through which they can discover the rocky coastline and many cliffs of Lloret de Mar and the Costa Brava. 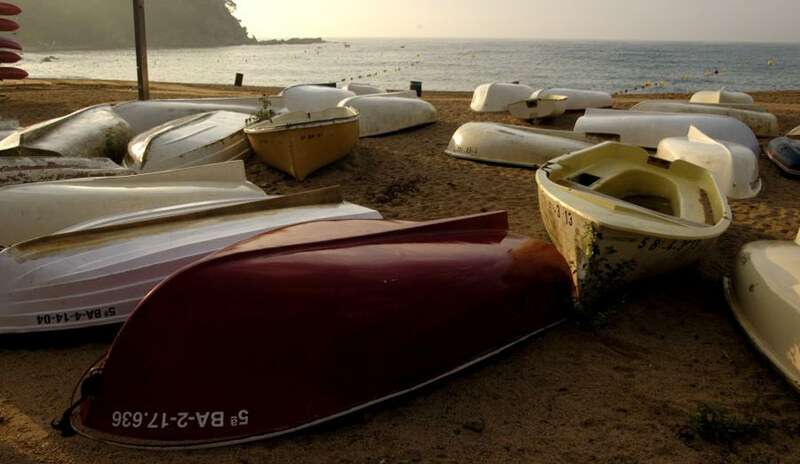 The boat disembarks at one of Lloret de Mar’s main beaches where the visit is rounded off with a gala dinner or lunch in one of the seafront restaurants or hotels. 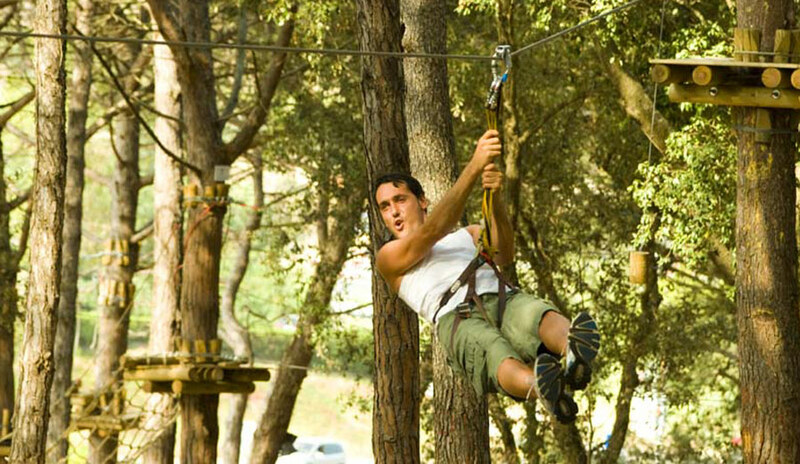 “Tirada de l’Art” is one of the most representative and traditional activities of Lloret de Mar. This ancient fishing technique consists of throwing a bag-shaped net from a boat and pulling it onto the sand from the beach. A popular feast is prepared with the catch. For several years the town’s restaurants have been celebrating this tradition with the “Cuina de l’Art” gastronomic days. 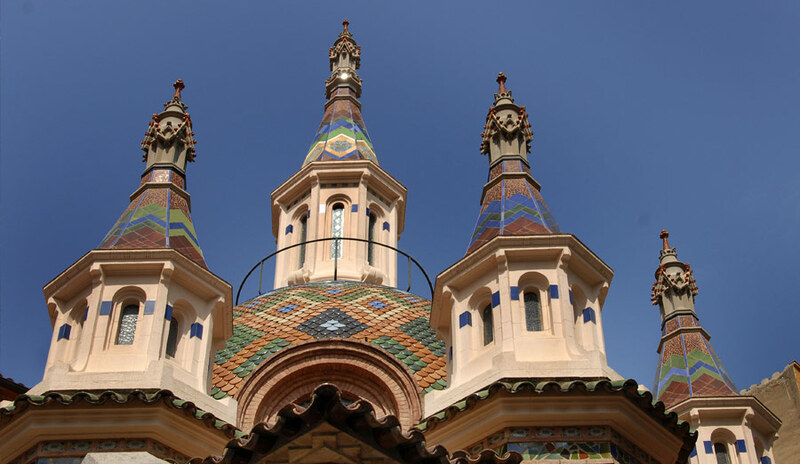 Participants in this activity get the chance to discover typical recipes of Lloret de Mar through this tradition, both tasting and preparing the dishes themselves. Although this might seem a very complicated task, it is made much easier thanks to the expertise of the local professional chefs who are on hand to show them how to do it and not die trying! 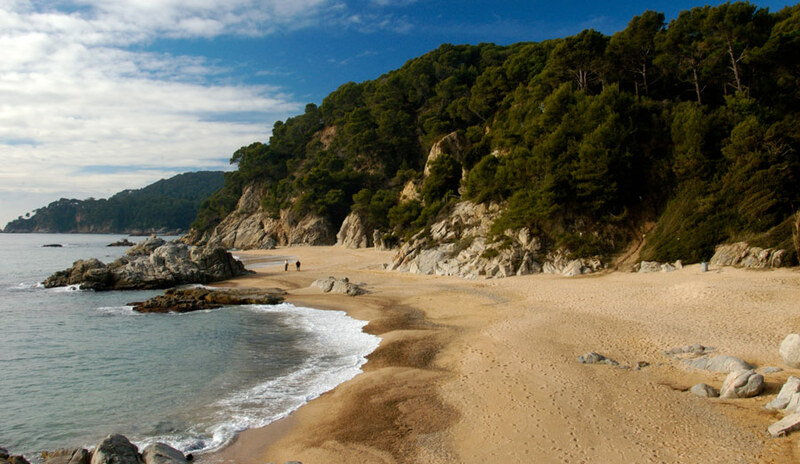 Lloret de Mar. To choose the best project it has organised an ideas competition for which submissions have been entered by several teams of architects. 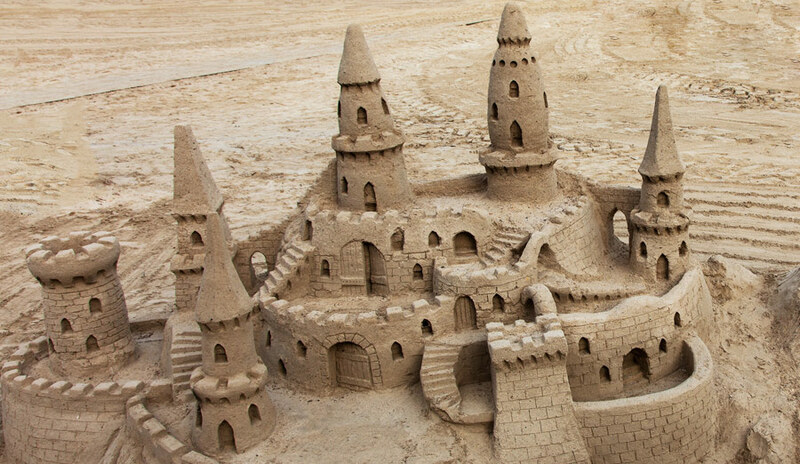 Each group must create a strategy, manage the same budget and create a scale model using beach sand. They must negotiate and purchase a plot of land, obtain the corresponding administrative permits and then start to build! This activity is designed to put into practice project management skills, inter-functional cooperation, negotiation, creativity, sales ability and teamwork. 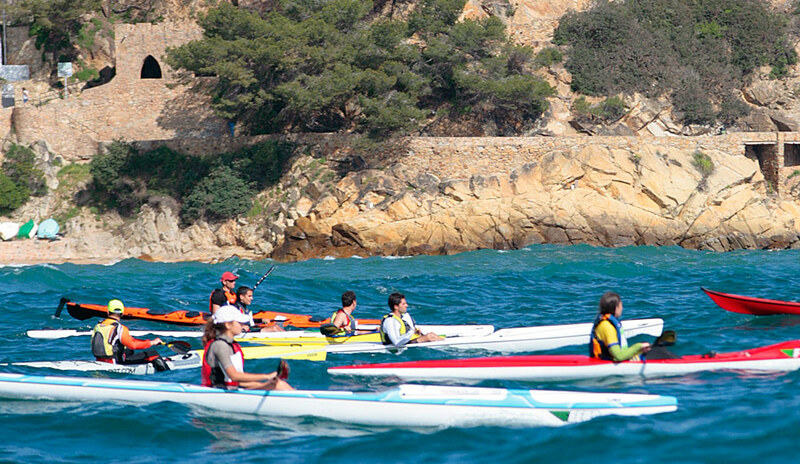 Armed with a piece of map, the teams go on an adventure worthy of pirates, where the goal is to recover a treasure hidden somewhere along the Lloret de Mar coast. 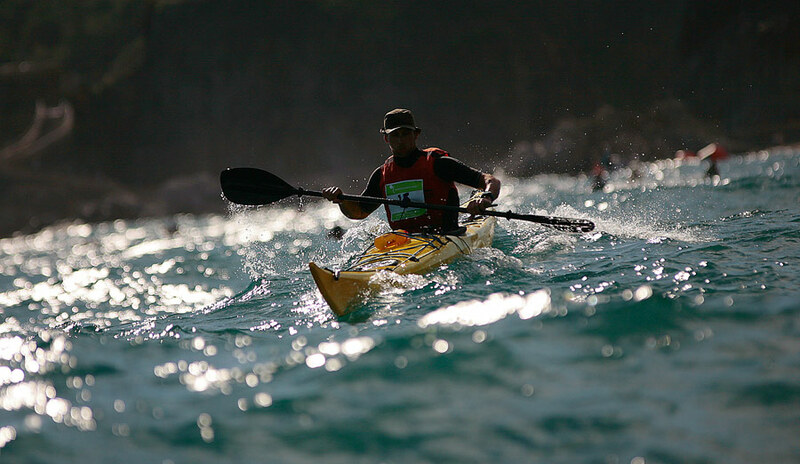 To achieve it, the only resources available to participants are the help of their team mates and a kayak and paddle for transport. 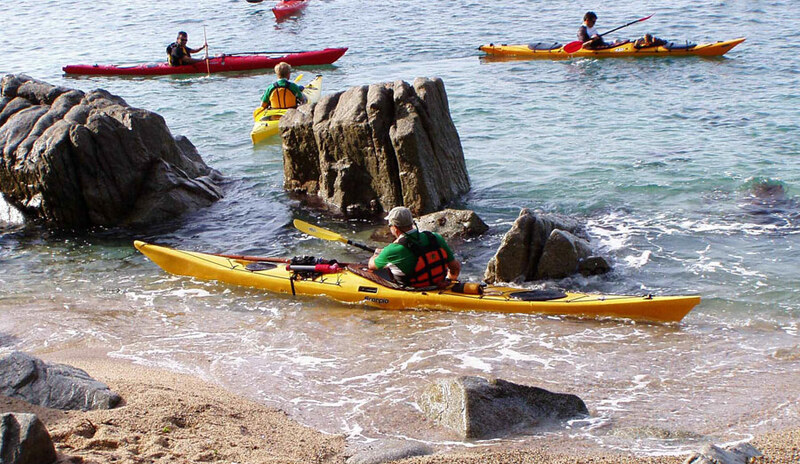 The activity begins with basic instructions on how to use the kayak and safety measures. 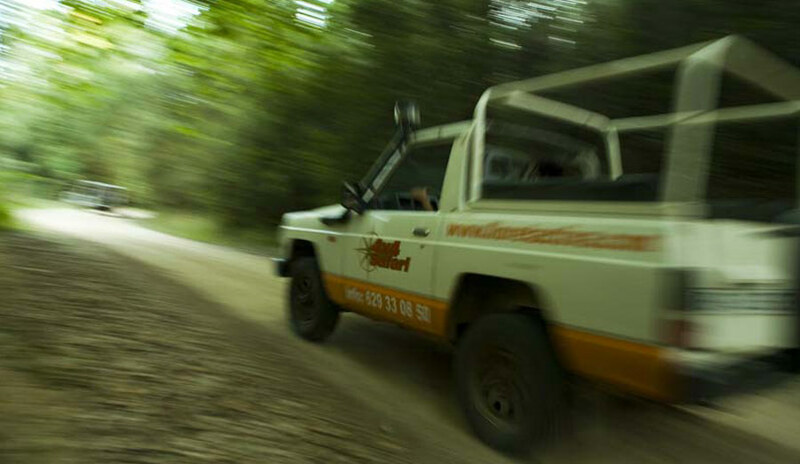 The adventure itself then gets underway as the team members search for the first clue. What they still do not know is that there is no turning back; they will come across all the typical elements of a real pirate story as they strive to complete the adventure: sunken ships to be explored on a dive, sword fights with pirates and teamwork challenges, all in the most unexpected places of the Costa Brava. This is the perfect opportunity to get to know the town in which your company meeting is being held through a fun teamwork activity. 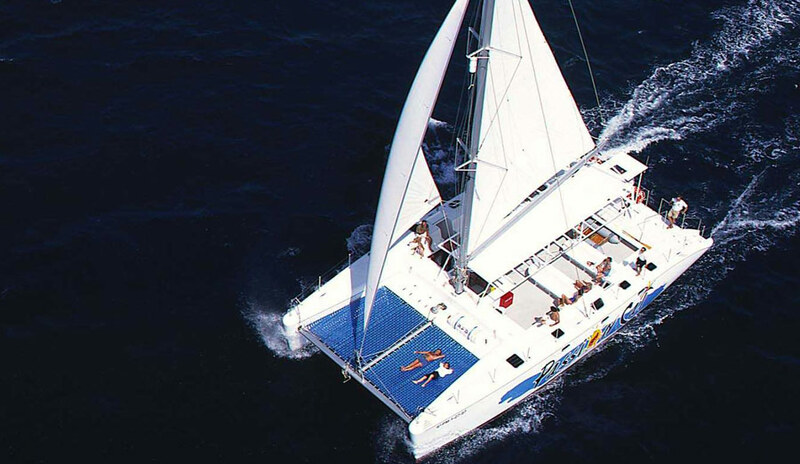 The theme of the event is based on the Indianos period in the 19th century, when individuals who had made their fortune in the American colonies returned to the town, and focuses on the seafaring world. This activity features everything from actors in period costume to interaction with the locals, hidden clues, the deciphering of codes and enigmas… all with two goals in mind: to discover the city and to foster teamwork among participants. 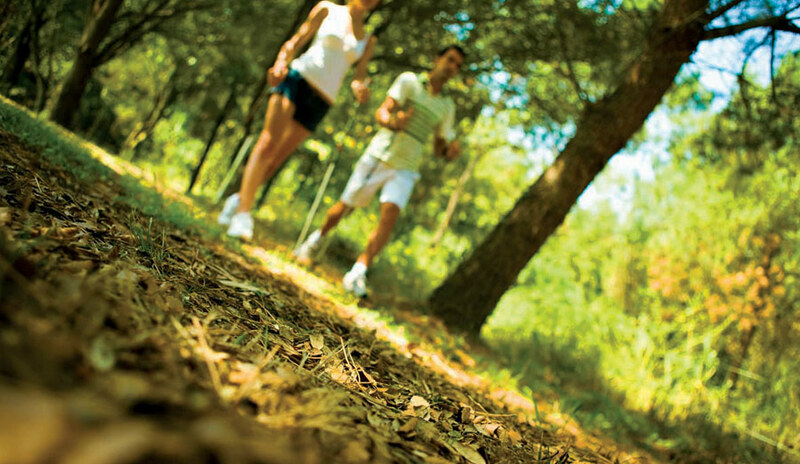 The activity consists of completing a foot trail around the town passing through 6 checkpoints that also enable participants to discover the cultural attractions of Lloret de Mar. 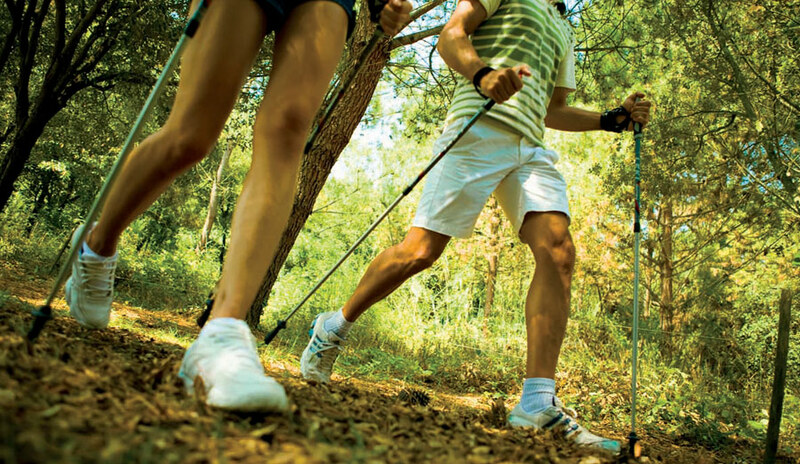 This activity involves a combination of Nordic walking and orienteering in the unbeatable setting of Lloret de Mar’s forests and hiking routes. 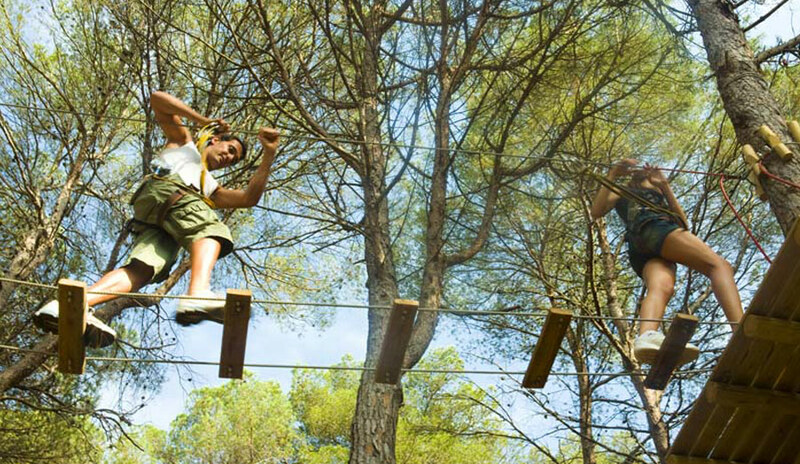 The length and type of route can be chosen to ensure the right difficulty level for all participants. 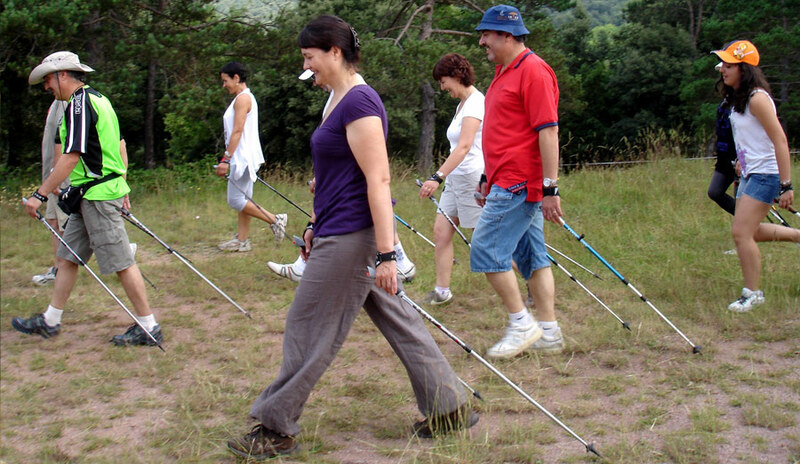 The activity begins with some brief instructions on Nordic walking and mountain orienteering techniques. 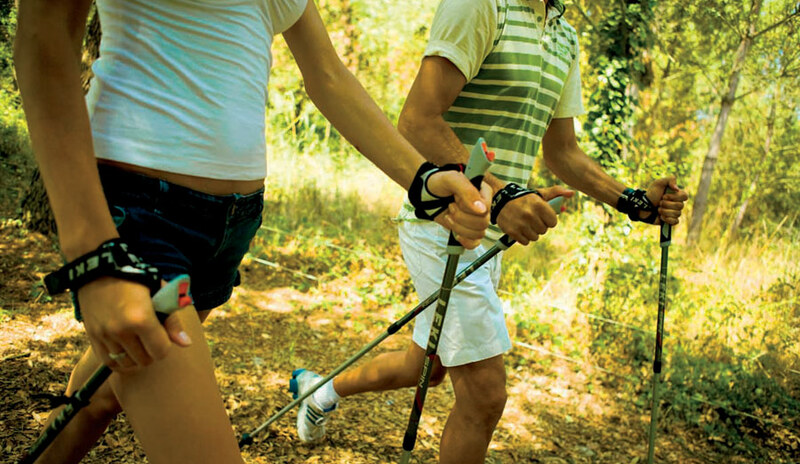 Participants are then provided with all the necessary material for completing the challenge: Nordic walking poles, map, compass, checkpoint sheet and water. The walkers are then given the starting signal and the event gets underway.